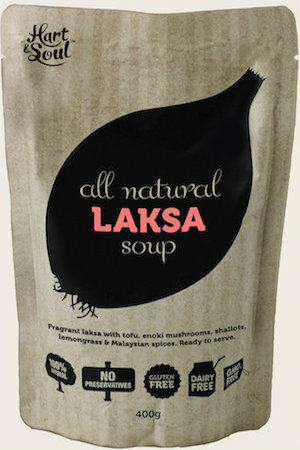 A world of wellness - Adventurous range of flavours, there is something for everyone to discover. 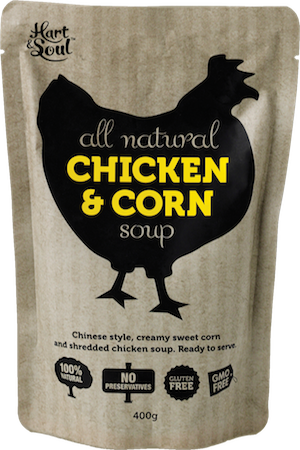 Not just a soup, the soups can be used as a base to create your own recipes. 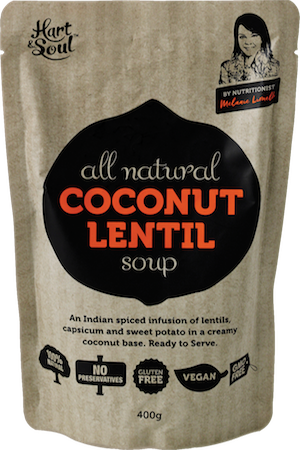 Visit our blog to see some recipe creations - from bread to pie and everything in between. 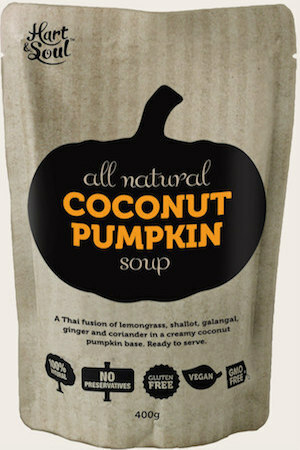 A Thai fusion of lemongrass, shallot, galangal, ginger and coriander in a creamy coconut pumpkin base. 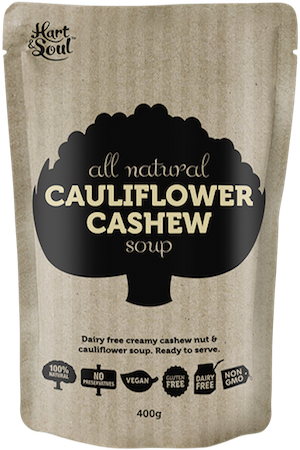 Dairy free creamy cauliflower cashew soup with spices. 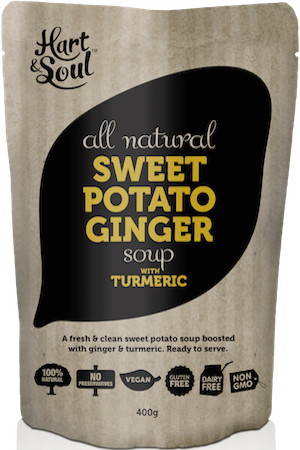 A fresh & clean sweet potato soup boosted with ginger & turmeric. 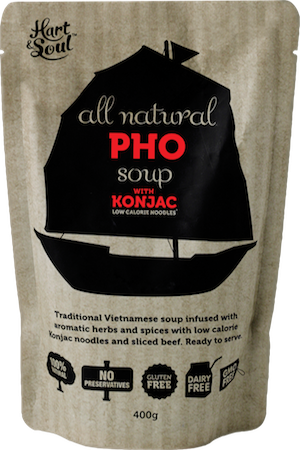 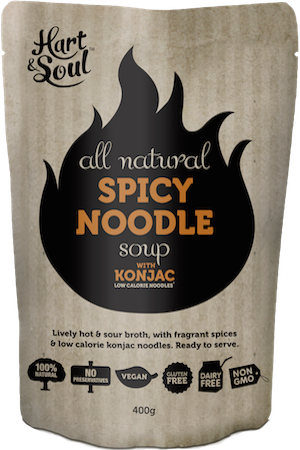 Lively hot & sour broth with fragrant spices & low-calorie konjac noodles. 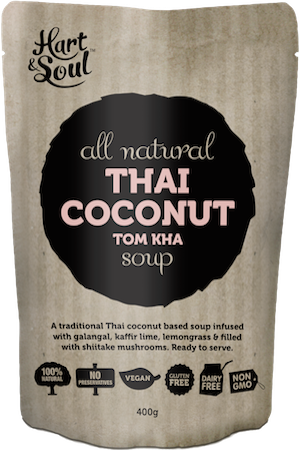 An infusion with galangal, kaffir lime, lemongrass & shiitake mushrooms in a Coconut base. 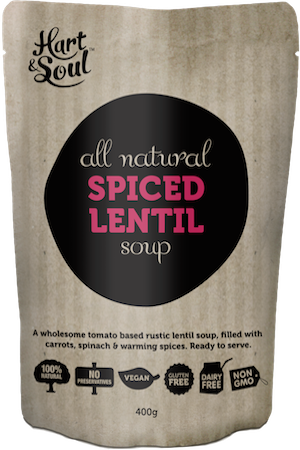 A wholesome tomato based rustic lentil soup, filled with carrots, spinach & warming spices. 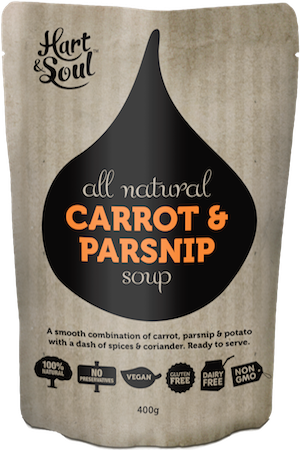 A smooth combination of carrot, parsnip & potato with a dash of spuces and coriander. A Korean twist in the classic tomato soup. 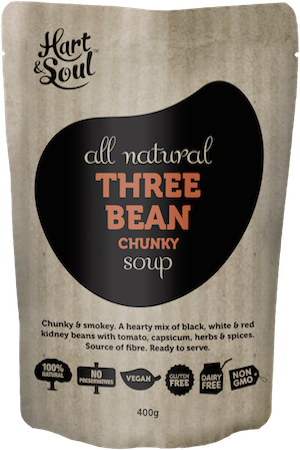 A hearty mix of kidney beans with tomato, capsicum, herbs & spices.